Ahmedabad, the largest city of Gujarat, is popular as one of its cultural centers that houses a number of tourist attractions. 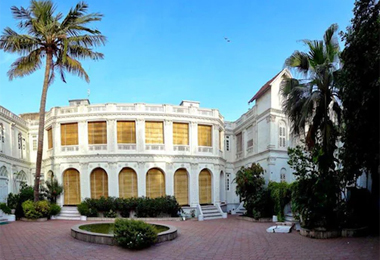 In the course of its recorded history, it had been under the reign of Muslim, Maratha and later British rulers, and thus it houses innumerable palaces and mansions that were residences or weekend getaways of the royalty of the region. 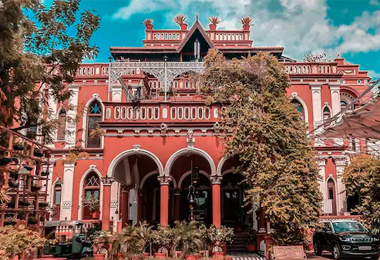 After the abolition of Privy purses, these properties were abandoned or were turned into heritage hotels in Ahmedabad, which now serve as an accommodation option for discerning travelers who visit to Gujarat to explore its colorful cultural past. Keeping intact the old royal touch, the people who took the task of renovating properties have added world-class facilities coupled with flawless Indian hospitality services. 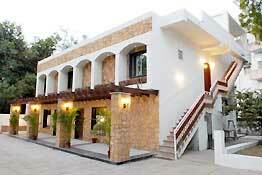 You do not enjoy a comfortable stay but also get a chance to know about the culture and royalty of the region. Heritage hotels of India has a list of such hotels so that while being at the comfort of your home you can easily make a booking for your leisure and business vacation.